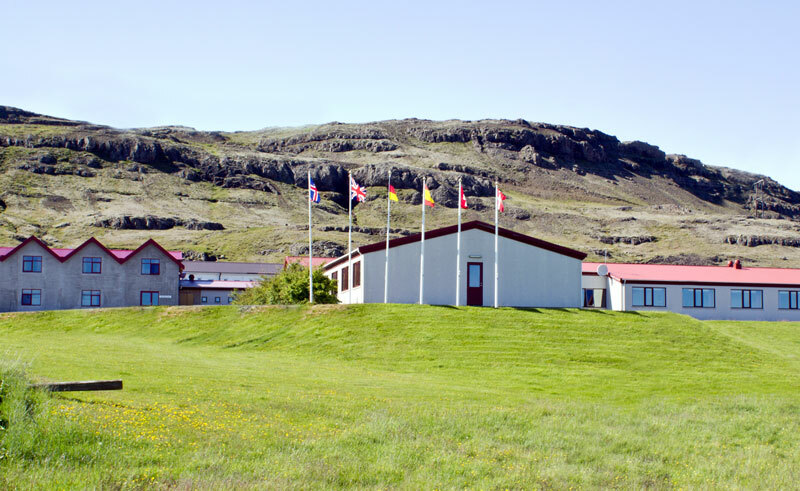 Set in a rural location west of Hofn and within easy reach of the Jokulsarlon glacial lagoon, this friendly farm hotel offers a wide selection of well furnished, mostly modern rooms, with private bathrooms. 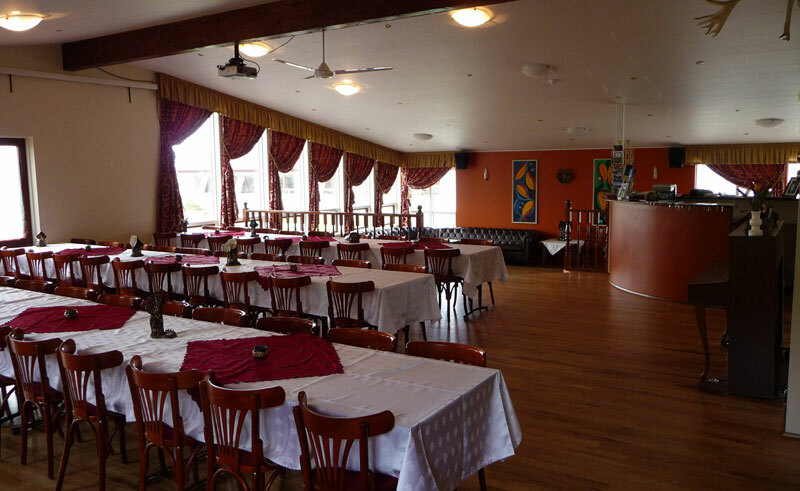 A very large dining room is often said by guests to be home to some of Iceland’s best meals and a separate sitting area provides visitors with a peaceful spot in which to relax after a long day exploring. 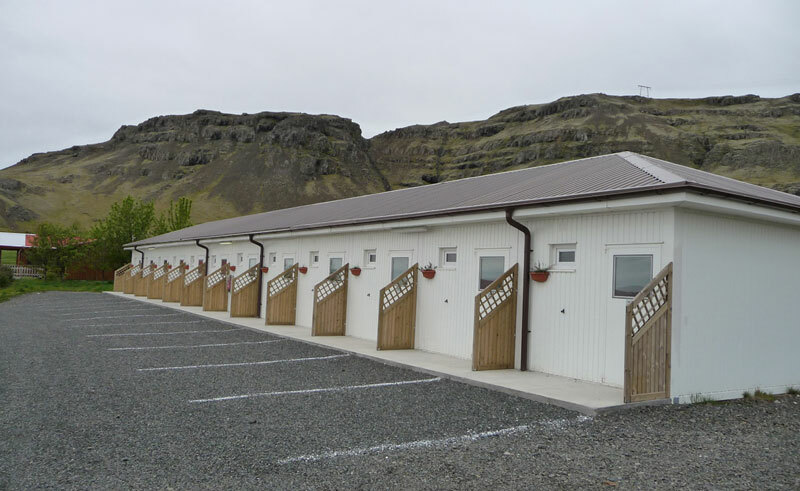 Tthe hotel arranges daily trips to the Skaftafell glacier, found only 2km from the farm. For those who would like to get out on foot, there are dozens of walking routes nearby, while trout fishing is a common past-time for those who prefer to explore with a rod in hand. The hotel’s large dining room and bar work to make guests feel welcome while dining in style and the separate sitting room invites you to get to know other travellers or share stories from the day. Packed lunches are available for those who wish to eat on the go. 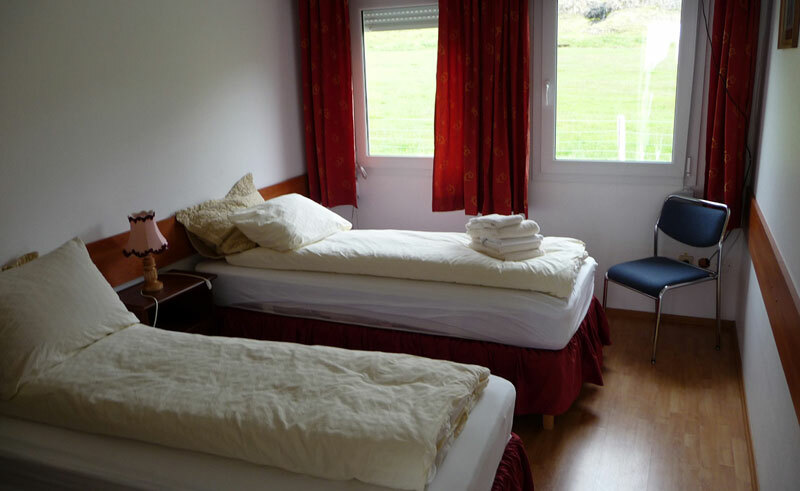 Each of the rooms has private en suite facilities and a TV.